The latest winning entry in our ‘Your Shot’ photo competition, captured by IT reader Glen Downton. 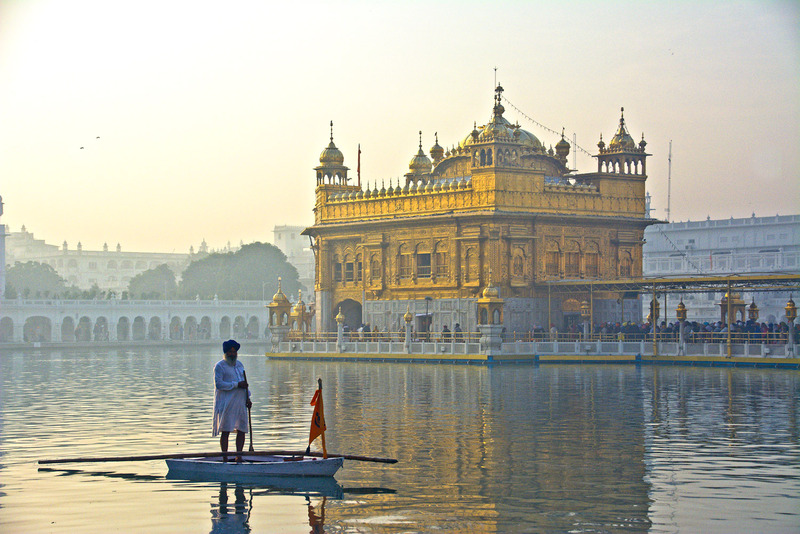 “An attendant poles his small boat across the pool of the Harmandir Sahib, the Golden Temple. Located in the heart of the Old City at Amritsar in north-west India, it dates back to 1588 and is the Sikh religion’s most holy site.